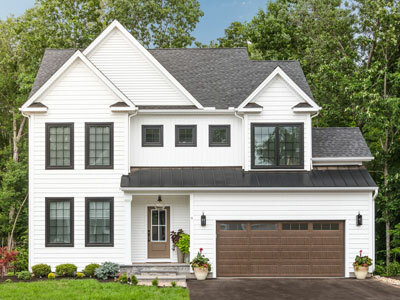 Award Winning New Home Construction CT | By Carrier Inc.
Peace of mind with our industry leading five year home warranty. 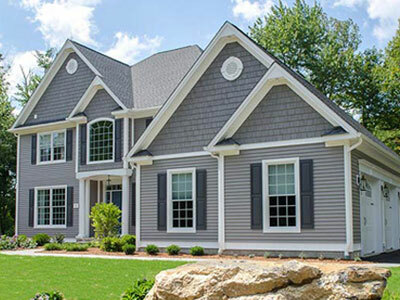 Ready to move into your new home immediately? We have excellent options available. 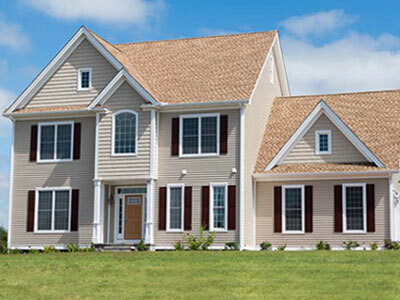 Savings on energy bills without sacrificing features, efficiency or comfort. 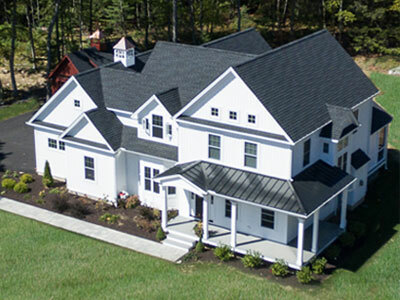 Locally owned and operated, customer focused, quality construction and a family touch.